Change things up with these side-trips from Savannah: Hilton Head (Waterskiing & Jetskiing, Dolphin & Whale Watching, & more). 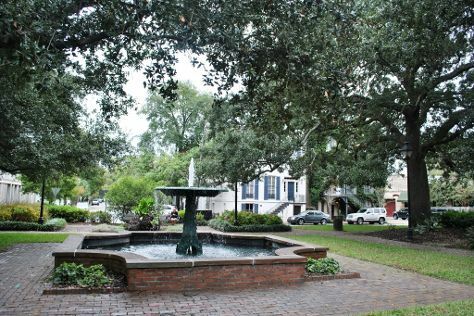 There's lots more to do: shop like a local with Savannah Historic District, get engrossed in the history at Pin Point Heritage Museum, tour the pleasant surroundings at Forsyth Park, and admire the striking features of Historic Savannah Theatre. To see traveler tips, where to stay, and other tourist information, read our Savannah trip itinerary planner. In March, daytime highs in Savannah are 69°F, while nighttime lows are 48°F. Finish your sightseeing early on the 15th (Fri) so you can travel back home.